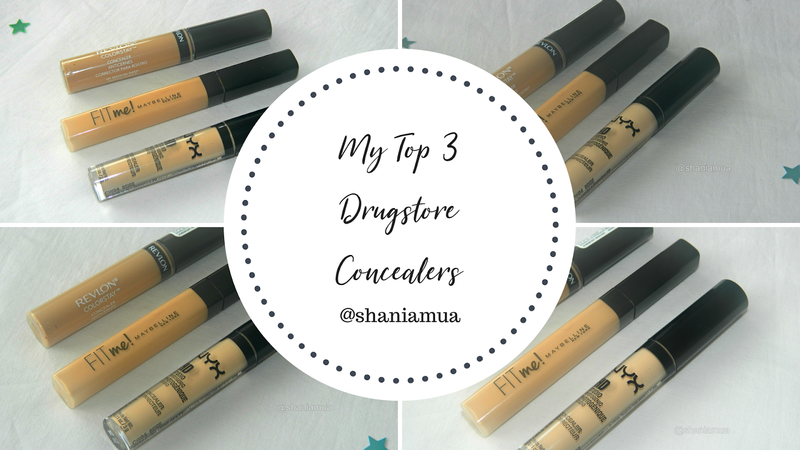 Today I wanted to share my Top 3 Drugstore Concealers. These are super affordable and do a really good job at covering dark circles and blemishes. Little Disclaimer 🌟 These concealers look a tiny bit darker due to the lighting and photography (took these photos at night). This is by far my favourite drugstore concealer. I use it on a daily basis. 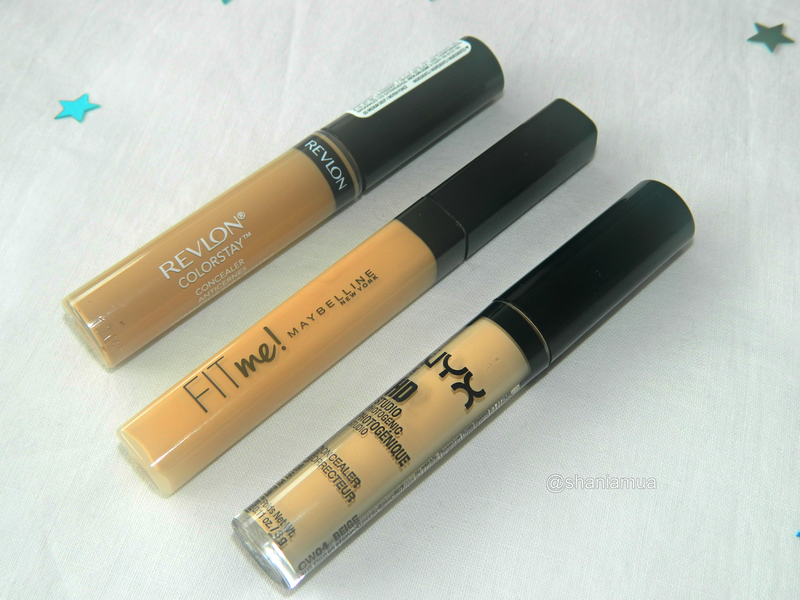 It offers medium to full coverage, but I prefer really light coverage as I don't have many blemishes. I just dab some on and blend it with my Mini Beauty Blender. This concealer is literally perfect for brightening under-eyes. It's got a very creamy texture which makes it very easy to blend in. 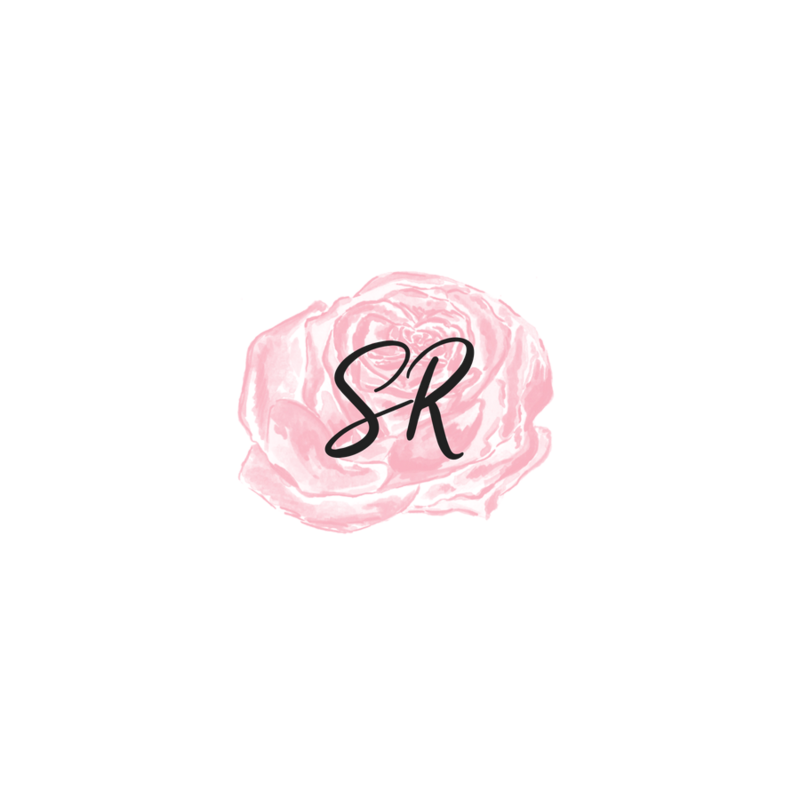 This concealer does not oxidize, does not crease at all and stays put for about 8-9 hours. 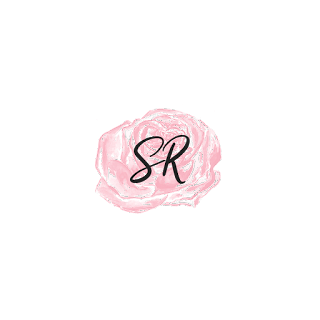 This concealer works well for both a natural "No Makeup Look" or a full face. 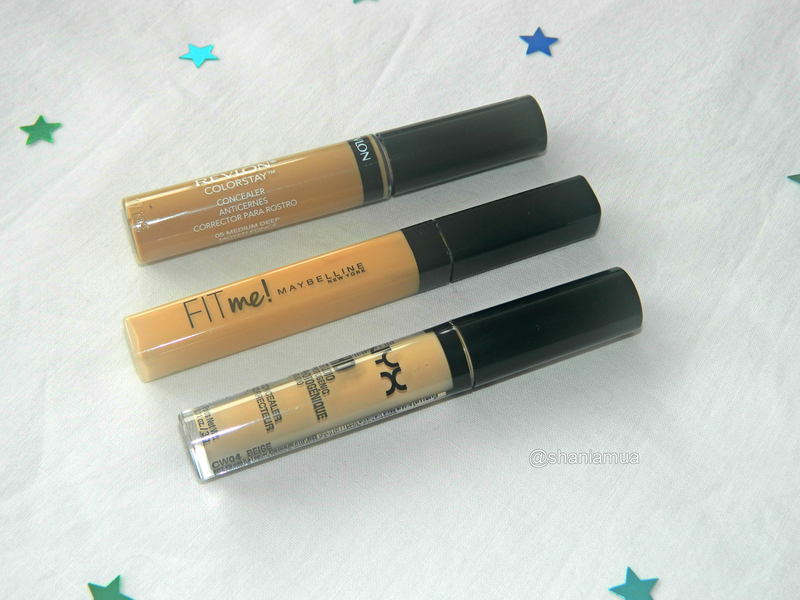 It has a thick consistency and may take some time to blend in but the coverage is amazing! It looks smooth and not cakey. You get a lot of product in the bottle. This product does oxidize a little and I do not recommend it if you've got large/visible pores. I bought this from FeelUnique , had to guess my shade and obviously chose a wrong shade. This concealer on its own is too light for me. 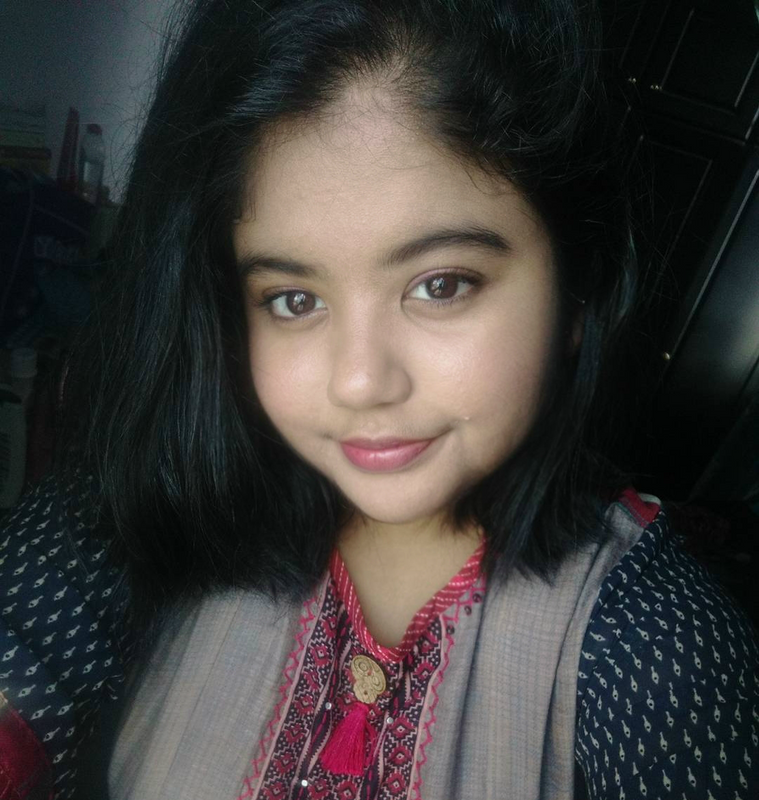 When I swatched it, I noticed that the coverage was quite impressive so I decided to make it work with my skin. Since then, I've been using it under my foundation and it works amazingly well. It's got a very smooth consistency and is really easy to blend in. 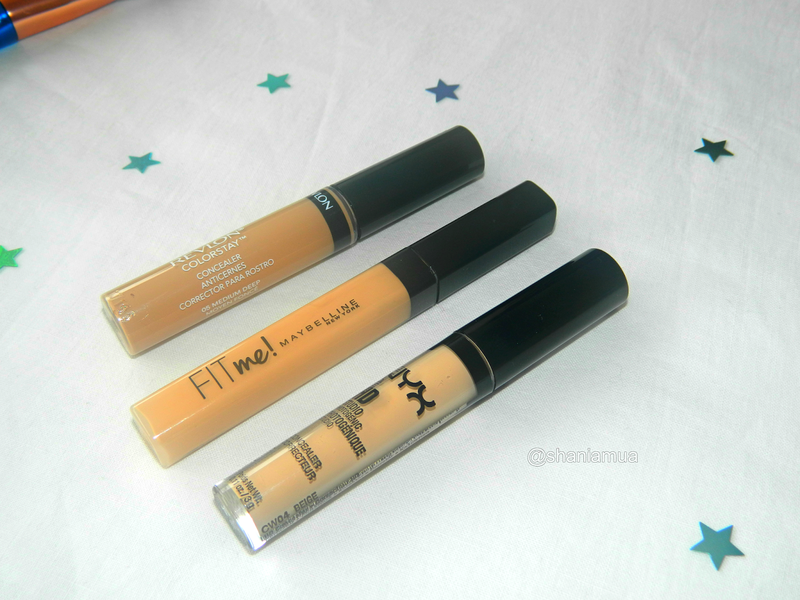 The consistency is a bit thicker compared to the Maybelline Fit Me Concealer. It offers medium to full coverage and does not look cakey. I do recommend prepping your skin before using it though as it is on the drier side and is not very creamy. This concealer is perfect for highlighting certain areas of your face.